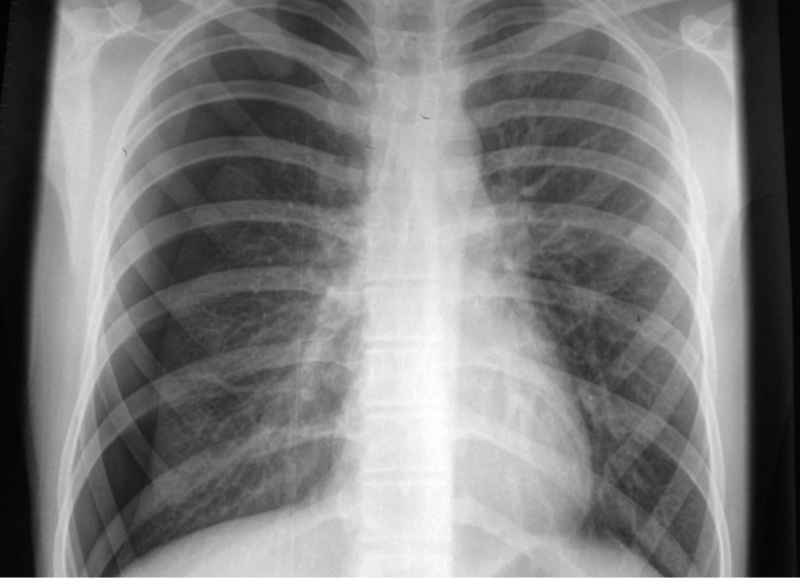 Take a look at the following seven chest X-Rays. The accompanied history is super vague on purpose I swear. Post your answers in the comments. Enjoy! Is parental report of “child acting abnormally” as the only symptom worrisome for TBI? 1) Boot shaped heart? Tetrology of Falot? 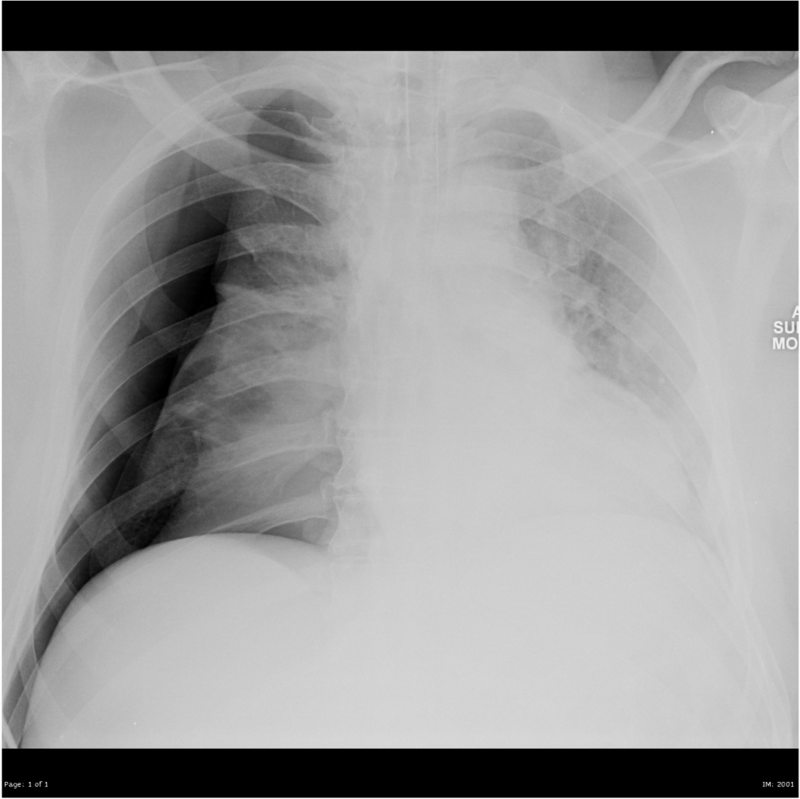 7) Bilateral infiltrates, some peribronchial cuffing. viral pneumonitis? RSV? Meh, they probably all have rsv, (except 4&5, they definitely have a pneumo…and rsv). 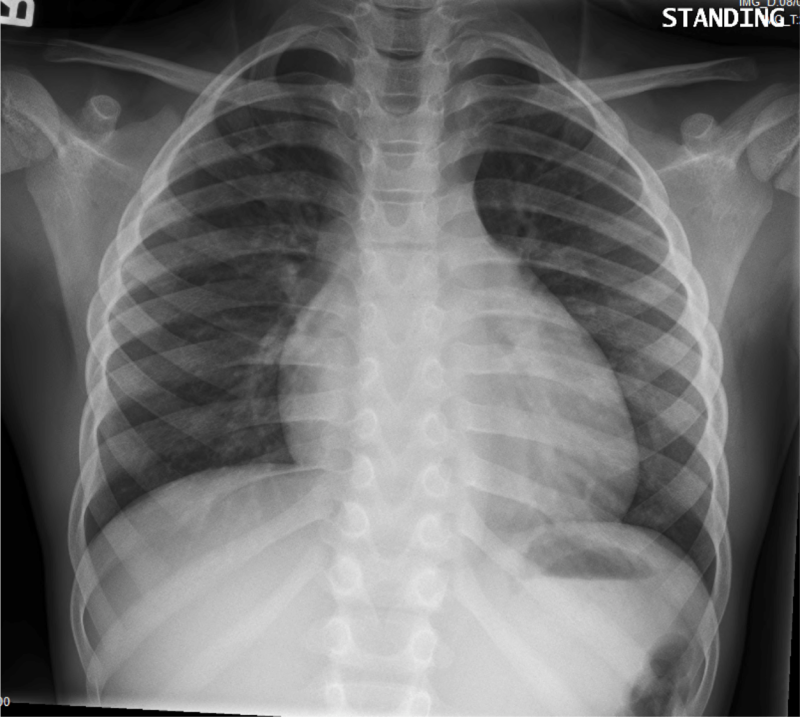 Why are you getting so many x-rays on kids with rsv? 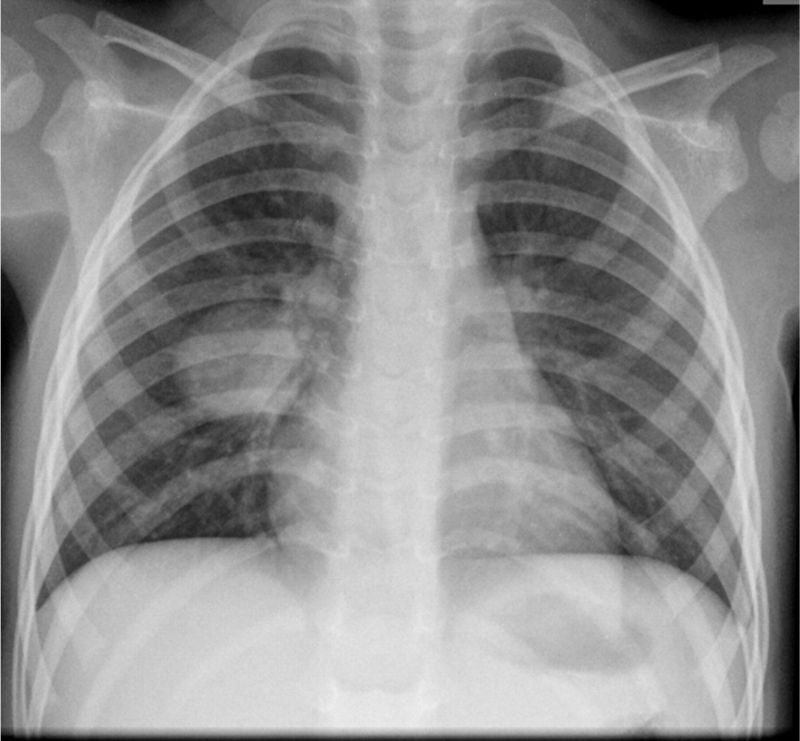 #3 is Cardiomegaly – BINGO! awesome xrays to review brad! Could the person in #4 also have Marfan’s? If so, we may need to consider other cardiac etiologies of sudden onset chest pain. Enjoyed the images. Learned through comments. Thanks all!